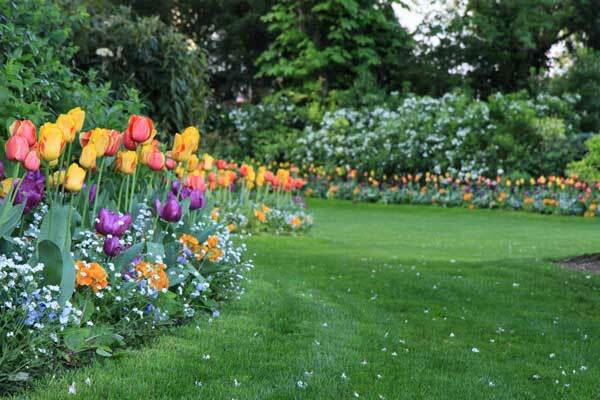 We are a fully insured landscaping services, we work to meet your landscaping needs and we offer a one year plant guarantee on all plant material that we install. 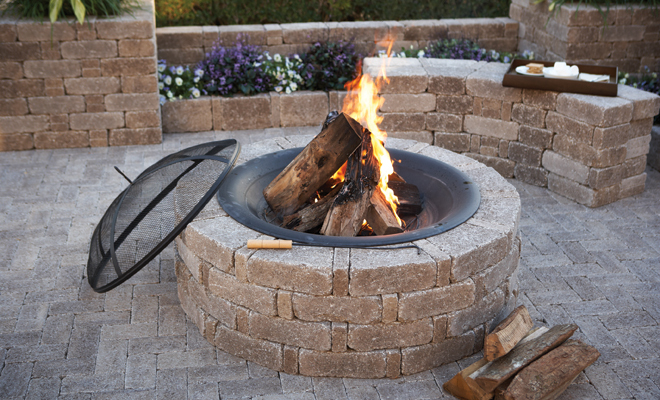 Our landscaping crew is professional, courteous and knowledgeable about the products that they install. We have a fully stocked nursery, we can walk with you and hand select that best plants for your landscape. We offer the following services, if you are looking for something that is not listed please contact us! 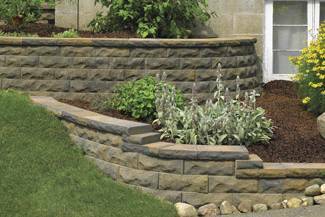 Full Selection of Landscape Supplies including mulch, decorative stone, compost, and topsoil. Contact us today to set up your first appointment. We plan, you plant – Creating a landscape is a fun creative process. You can count on our friendly, knowledgeable staff to help you design the landscape of your dreams that stays in your budget. We will walk around with you and hand select the perfect plant for your landscape, to ensure that they will thrive for you. We put together a hand drawing of your landscape so you will know exactly where to place your plants when you get them home. As an added bonus we guarantee all of our trees and shrubs for 1 year and our landscaping crew can also install them for you. We try to make our we plan, you plant experience very personal and unique. Scheduling an appointment ahead of time allows us to give you and your design the time and attention it needs. We have a quick questionnaire that helps us understand your needs, please prepare that before your appointment so that we may use your scheduled time more effectively. We Plan, You Plant is simple – We offer a design service that will help you find the right plants for your home landscape. The service includes a simple 10 question booklet that helps us understand your landscape needs. Just fill out the questions then make an appointment with us to go over the filled out booklet and then we draw you a plan for you that meets your needs. Creating a landscape you can live in is a fun, creative process! You can count on our friendly, knowledgeable staff to help you find your personal vision. Whitney’s Farm has always been dedicated to providing quality products for their customers. 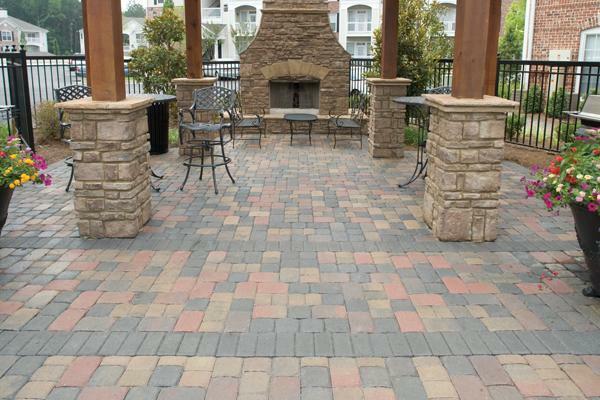 Our landscaping services are of that same quality, and we only use the best pavers and wall stones in transforming your lawns and patios. 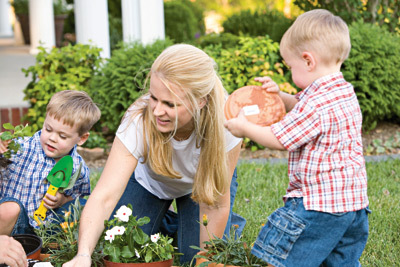 Call us today to set up your first appointment and let Whitney’s create your beautiful landscape.